G41M-S03/MS-7592 Ver:6.0. 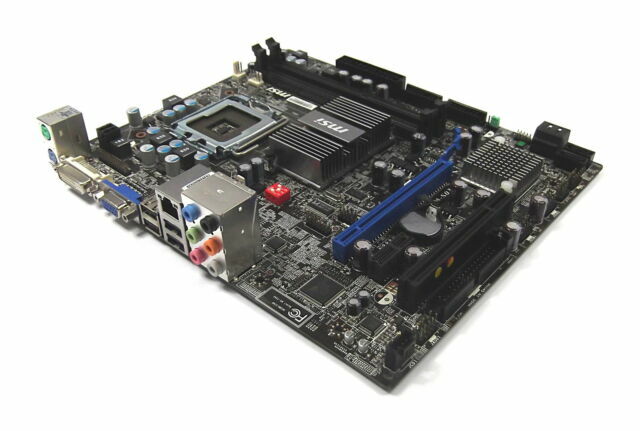 Motherboard Specifications I/O Plate included. CPU Sockets - 1 LGA 775 (Socket T). 1 32-bit PCI slot. Model Number - MS-7592 Ver.:6.0. Form Factor - microATX. Part Number - G41M-S03. 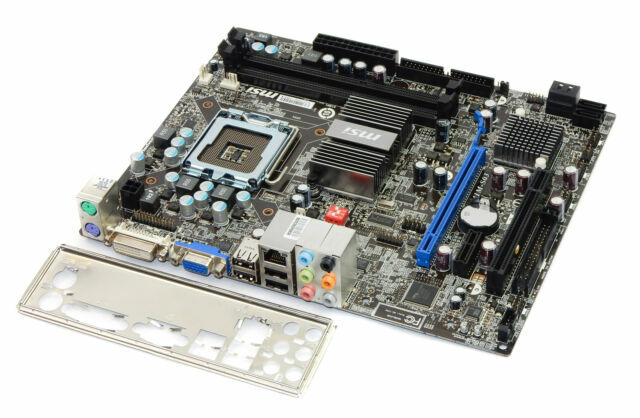 MSI G41m-s03 Motherboard CPU LGA 775 With Back Plate.